The No. 10 jersey is sacred in soccer, as it’s primarily saved for the team’s top playmaker. Argentinian icons Diego Maradona and Lionel Messi both donned the jersey, but both come up a bit short of Pelé’s overall body of work. 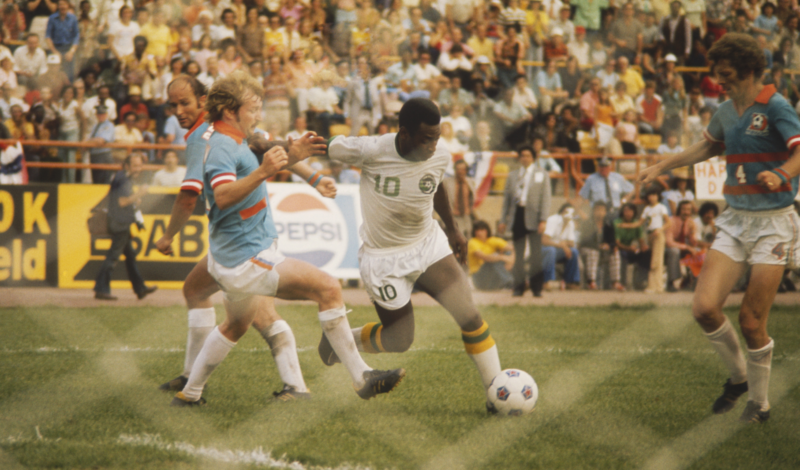 Pelé is as exciting of a player to ever grace the pitch. By the end of his career, Pelé had collected three gold medals playing for the Brazilian National Team. 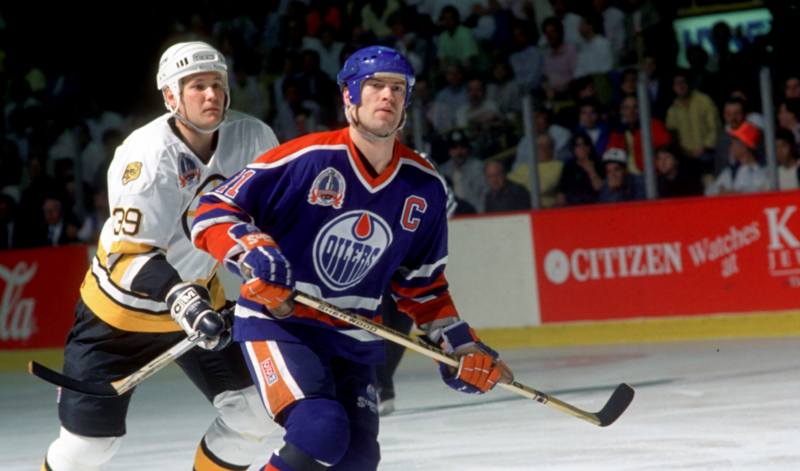 A six-time Cup winner, Messier is one of the greatest winners in the history of the sport. 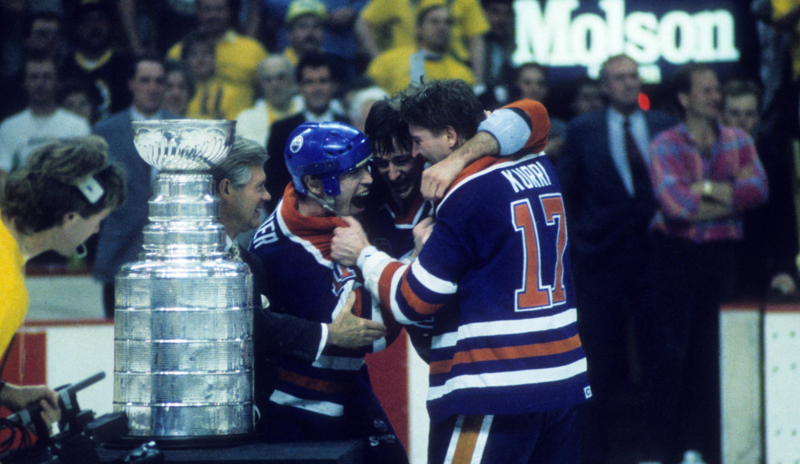 He’s currently second on the all-time list for career playoff points, and third all-time in regular season points. He earned the nickname “The Messiah” after helping end the New York Rangers’ 54-year Stanley Cup drought. A former sixth-round pick from Michigan, Brady never looked back after being inserted into the starting role following a Drew Bledsoe injury. 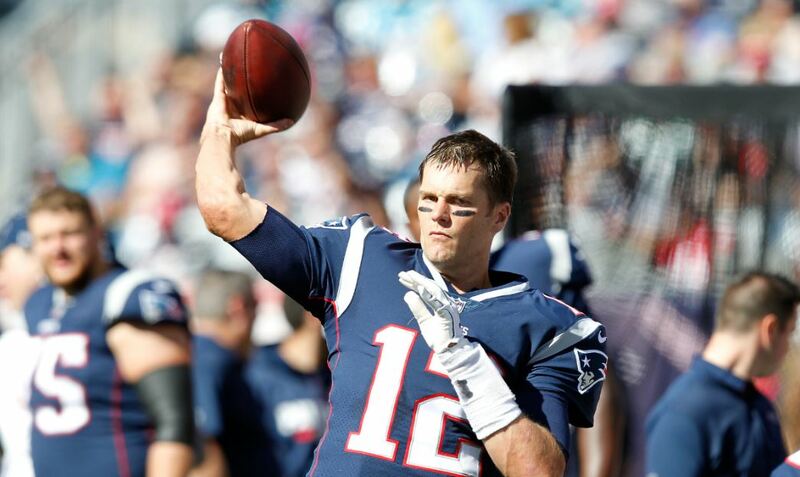 He has since led the New England Patriots to eight Super Bowls, including five victories. His four Super Bowl MVPs are the most in league history, and is still looking to add upon that total into his 40’s. 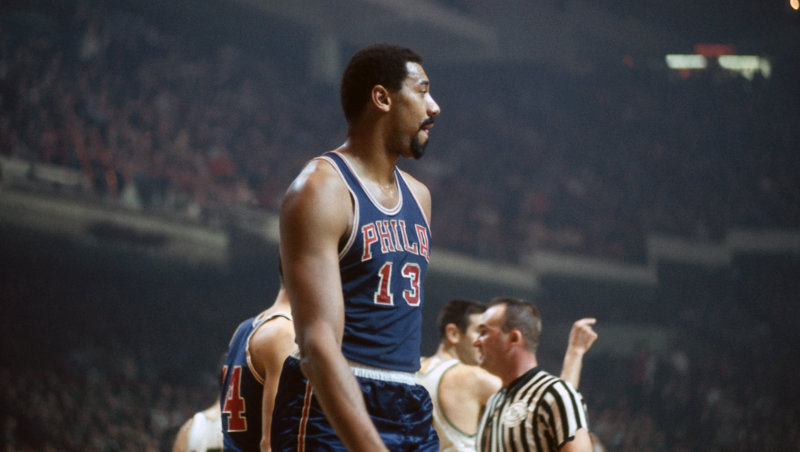 “Wilt the Stilt” was a man amongst boys during his playing career. Look no further than his historic 100-point performance for proof of his dominance. 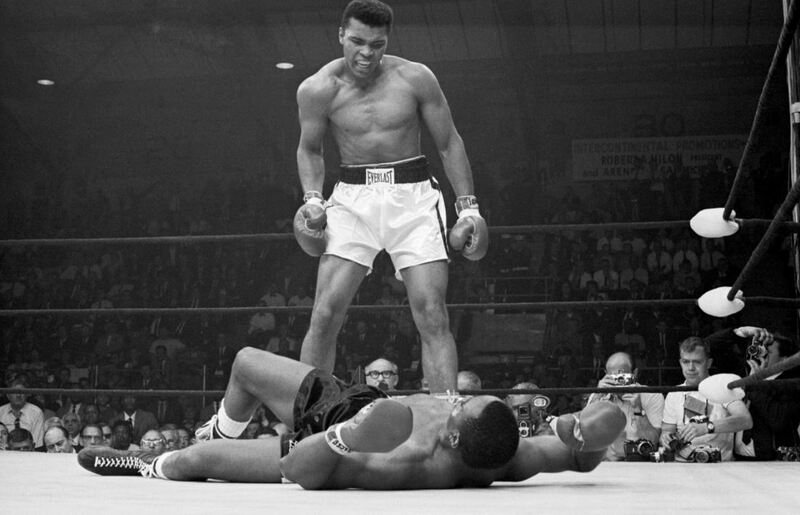 Even after his NBA days were over, Chamberlain remained an exceptional athlete. For his efforts within the sport, Chamberlain was named to the Volleyball Hall of Fame, becoming one of the select few athletes to be enshrined for multiple sports. 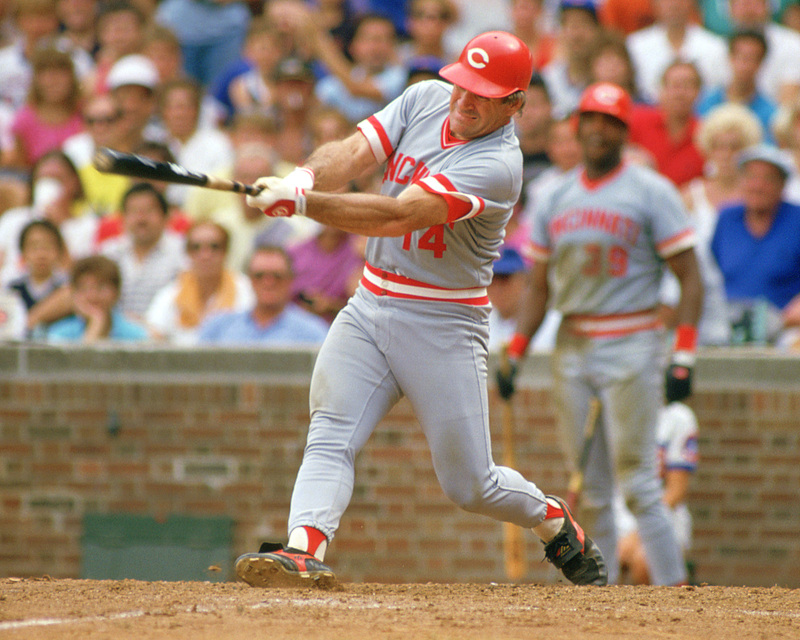 A professional hitter in every sense, Rose’s all-time hit record (4,256) appears nearly unbreakable. He collected three World Series rings over a 24-year career, and was awarded the NL MVP in 1973 after recording an outstanding 230 hits. 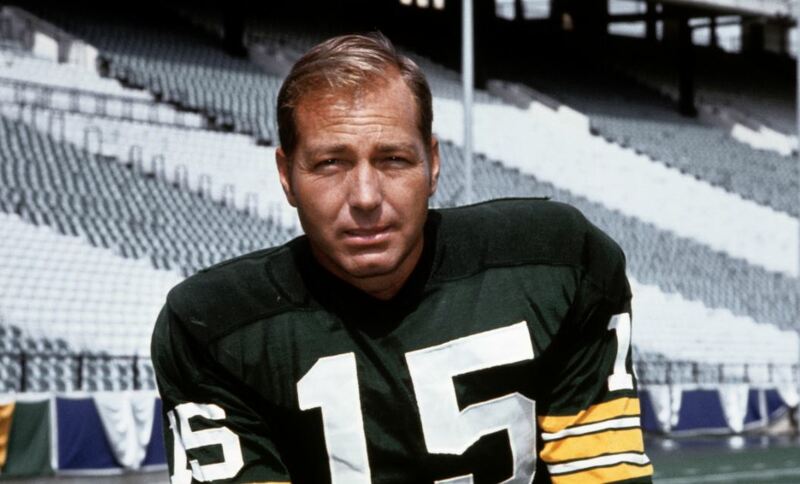 Before Favre and Rodgers, the Packers had a Starr. The Alabama native captained seven world championship teams, including victories in Super Bowl I and II. To this day, Starr has the highest career playoff passer rating of any quarterback in history (104.8). Getting to a championship game is impressive enough, going 4-0 in said games is an extraordinary feat. Montana was a cool customer under pressure, and typically saved his best play for the postseason. 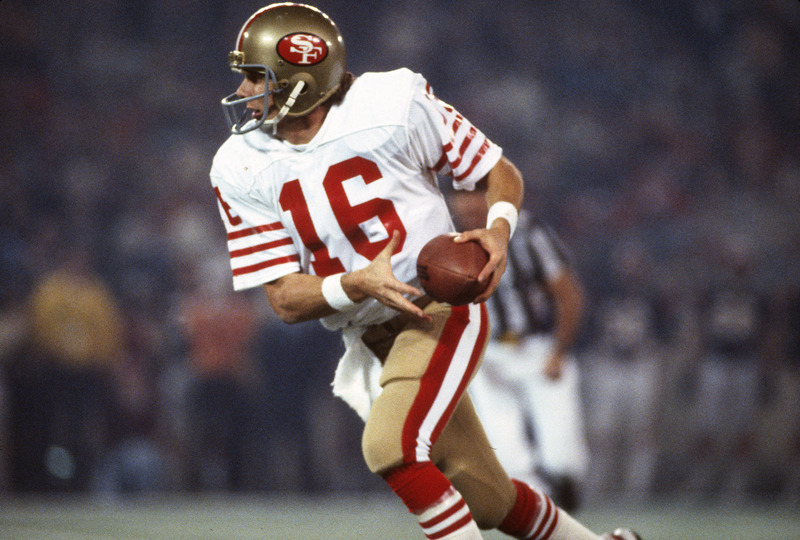 If it wasn’t for Tom Brady, Montana would have a strong case as the greatest quarterback in NFL history. 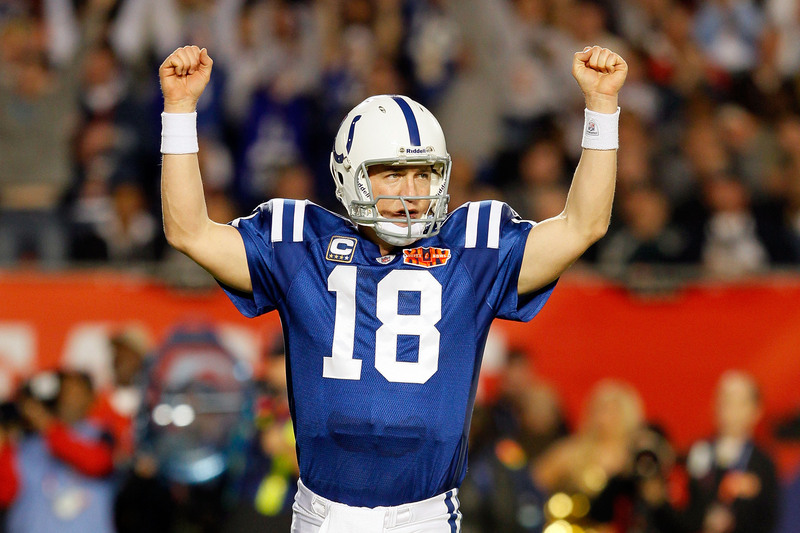 Manning is arguably the best regular season quarterback to ever lace up a pair of cleats. His prolific passing numbers — along with his aptitude for the position — place him as an unquestioned future Hall of Famer. We may never see a baseball player quite like Gwynn again. The longtime Padre took home eight batting titles during his career, posting a career .338 average from the plate. 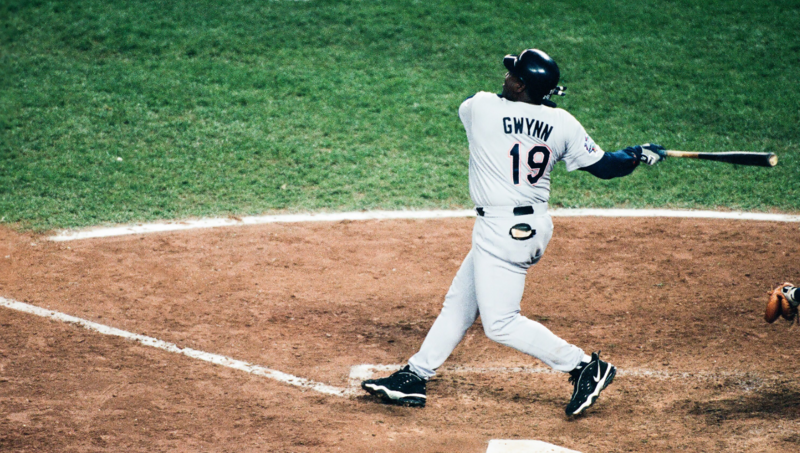 Gwynn set a modern-day record in 1994 by recording a .394 batting average for the season.